That feel, that I-can’t-really-explain-why-but-I really-like-this feel is so often what sets a new startup apart from the rest. Usually that feel, the sensation that something is just right, which seems so divinely inspired, is the result of a lot of invisible, hard work. Here’s a look at two mobile applications that light up at least some of the path to discovering that feel. I know when I like something on Facebook it perks up my friends’ attention, but I’ll bet most everyone forgets what I’ve liked pretty quick. Stamped says to me that you need to check something out. How great is it to draw your friends’ attention to what you think is best? Not only does this generate conversation about what you’ve recommended, but it throws attention back onto the stamp of approval itself. Ingenious. It’s got that feel, baby. 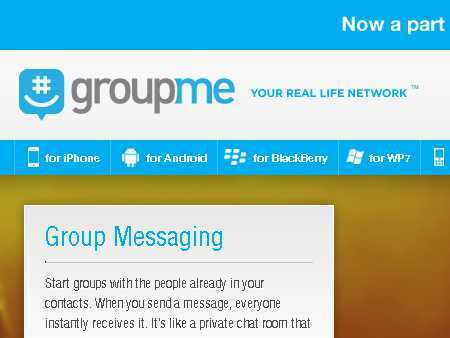 GroupMe is another free application, a messaging service a bit like a private chat room that lets you communicate with groups created from contacts via mobile and web. It makes life easier to talk to everyone, and works on nearly all phones. 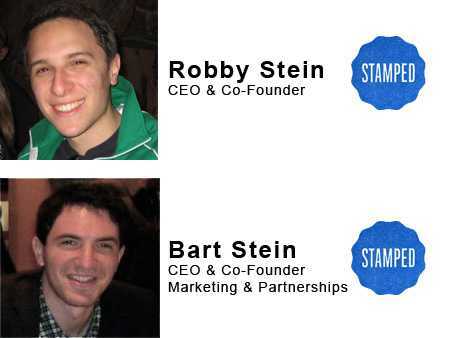 GroupMe was conceived at a TechCrunch Disrupt Hackathon in New York City by Jared Hecht (previously at Tumblr) and Steve Martocci (previously at Gilt Groupe). Their project caught attention right away and gathered initial investments of over $850,000. In 2011, Skype snatched up GroupMe for a drool-inducing $85 million. When I first read that number, I thought, “Why can’t Skype eliminate the static on my video calls if they have that kind of money?” Then I wondered what it was about GroupMe that makes this app so desirable. Did I Mention that Design Matters? “Elegant in its design…an excellent choice” says The New York Times. Now that’s a stamp of approval. While the idea of groups is far from original, the clean and straightforward design of GroupMe raises it above the competition. Nothing makes me angrier than when a product proposes to make my life easier, and then goes on to frustrate me. Amazingly, can openers have proven a great culprit here, repeatedly earning my wrath. GroupMe’s design and intentions are in beautiful harmony. 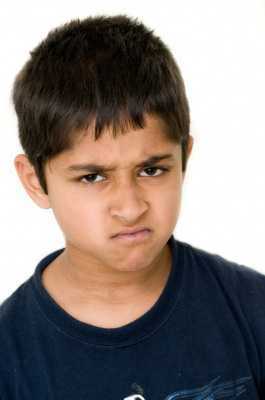 The application allows me to message groups of friends, share photos, and find the locations of friends. Not groundbreaking, but very helpful and easy to use. Music – that I can’t lose – to my ears.